We aim to inspire women everywhere through our beauty products and services to be confident in who you are and display your beauty style, your way. 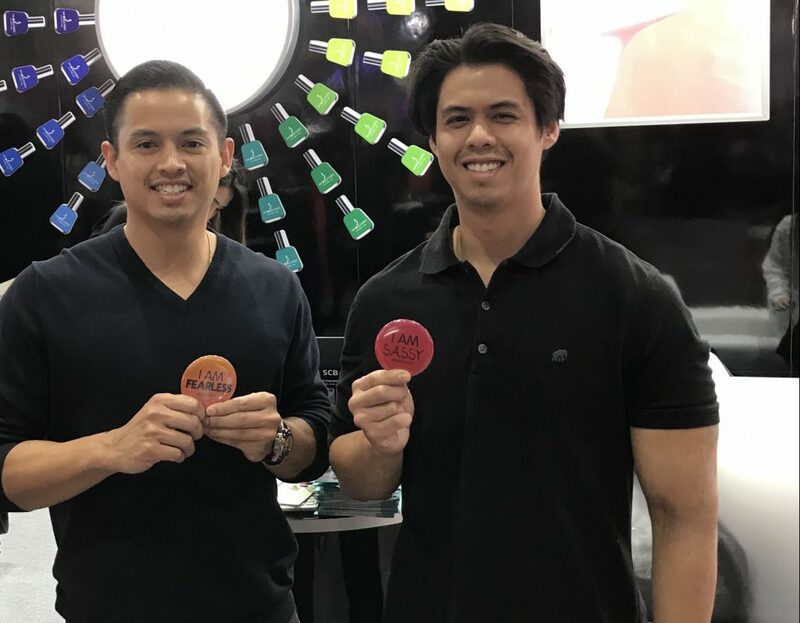 Our Vision is to be the leaders in innovative beauty products. WhoCares is a brand for women who are carefree and confident, sassy yet elegant, fun and professional. She knows who she is and is not afraid to show it. WhoCares empowers everyone to be themselves, try new things and be bold. WhoCares is a beauty brand offering high quality, innovative beauty and nail products at an affordable price. 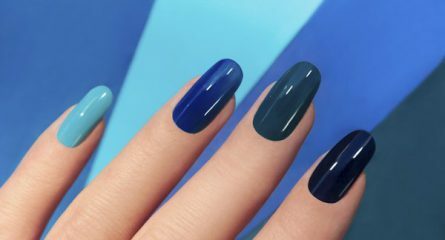 Featuring a range of shades, patterns and prints from seasonal, classic and limited editions, we look to be the leading brand for beauty lovers, nail salons and women of fashion throughout Asia. 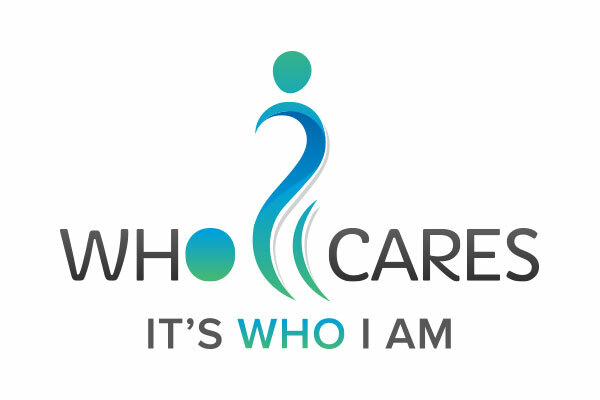 WhoCares was founded since 2001 and is currently headquartered in Bangkok, Thailand. 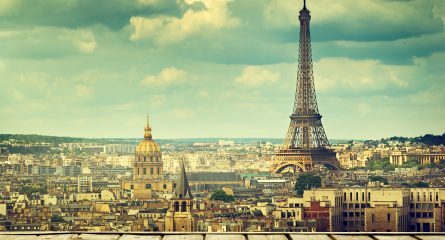 Our products are exclusively sourced from France and the United States with a focus on health conscious solutions and innovative technology. We believe in quality first, open availability, variety in products and a strong customer focus in every aspect of business. 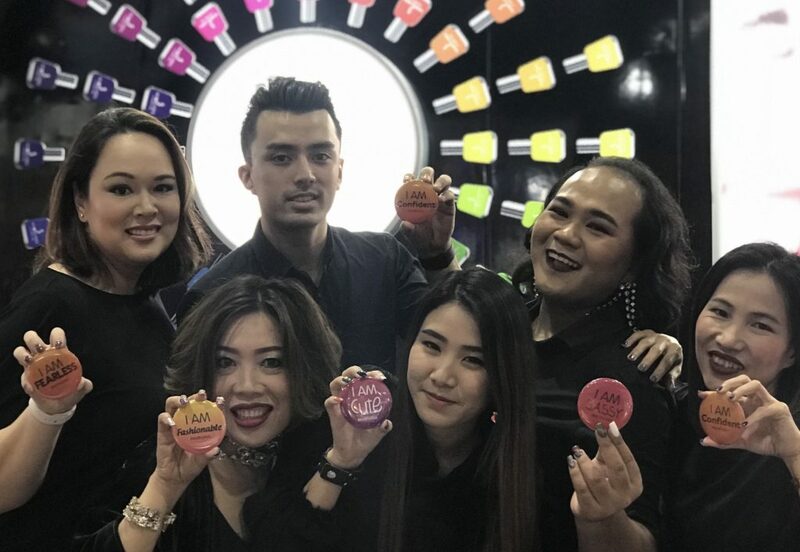 Our Team is a dynamic mix of international world changers with 30+ years in the color cosmetics industry and a firm understanding of the Thai and ASEAN markets. We believe the formula for success is in providing International Quality with an Asian Personality. Our products are selected with a focus on innovation, competitive pricing, and quality standards recognized worldwide. All our products are from France or USA. We place high emphasis on ensuring our products are globally compliant. 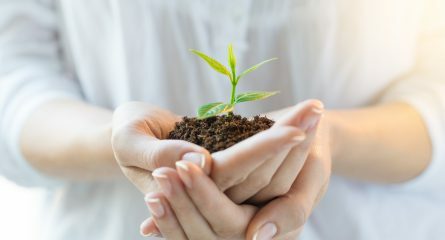 We aim to be at the forefront of all environmental concerns.